Management is good at what they do - prevailing in the marketplace - but they're not always strong in the area of Human Relations (HR). Consequently, they relegate "the people stuff" to HR professionals. From a management perspective, that means: "Keep me out of trouble with regulators and lawsuits." From an employee perspective, however, HR is there to on-board them in the smoothest way and to support their career development by helping them discover their potential to best benefit the company. While the HR professional would like to be able to provide the best atmosphere for all, the fact is they often don't have the right tools to reveal everyone's potential. HR has the difficult role of representing the company and working for the best interest of it by developing one of the most precious assets of any business - the people. Every person comes with a unique set of personality traits that have strong and not so strong sides and once you learn to manage them, you're set on the right road for a positive change. While managing a workforce is difficult under the best of circumstances, it's nearly impossible when operating blindly. A thorough knowledge of the human potential through PeopleKeys' DISC Personality Assessments can help HR professionals see the personality dynamics that hide below the surface. 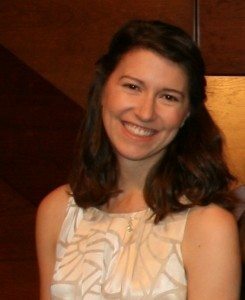 DISC is a means to assess personality style based on four general categories: Type D, Type I, Type S, and Type C. Based on the work of William Marston, the founder of DISC theory, it describes people's dominant and sub-dominant personality types and predicts how people will interact with others. The accurate yet simple method of the DISC Assessment by PeopleKeys is the preeminent means of assessing people's potential in a certain work role. They seek control and gravitate to leadership roles but make poor listeners. They eschew inefficiency and excel at decisiveness. They are not the easiest to get along with, but people readily follow them. They like recognition, excel at persuasion, and prefer spontaneity over routines. Details? Not so much! Unfortunately in many companies, HR matters are handled like triage. Sometimes simple problems are remedied and the employees are sent out of the door. 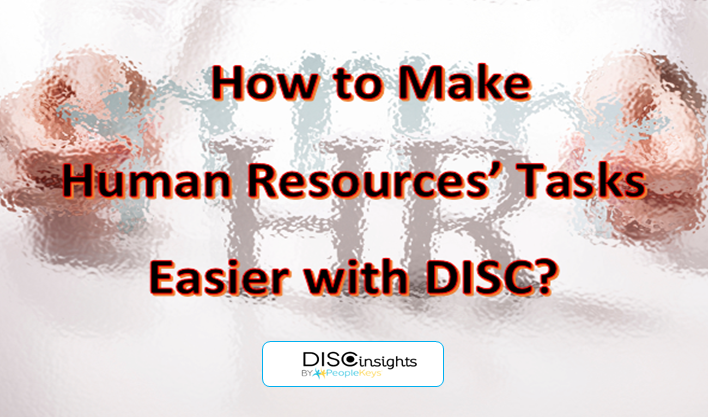 An HR professional certified in DISC will be equipped to handle the challenges presented by a diverse workforce and avoid the drastic measures of terminating "problem" workforce members. After all a company has a significant investment in its people; it pays to retain them in the long run. 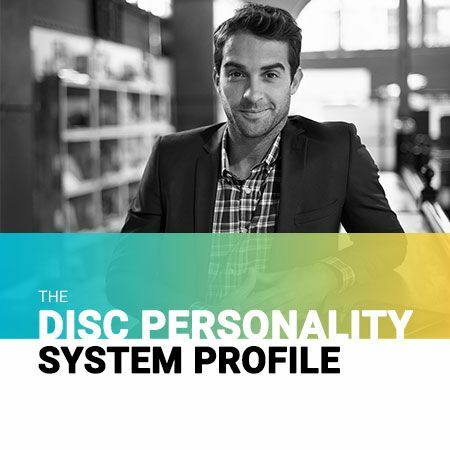 The DISC Personality Profile is a simple test that can help identify the predominant traits in a person and compare the traits between different people. What happens, for example, when a D-Style personality (Dominant) is put to work under a C-Style (Compliant) person? It can work very well, as both styles are very task-oriented and complement each other but only if they know how to communicate to each other in the right way. So, if our D knows that his C coworker will move forward better if presented with all details and the C professional is aware that the D tends to be brief and to the point, they can combine their forces for the success of the team. Or suppose there was a misunderstanding between two strong personalities assigned to the same project. A D-type personality will not relinquish command, as it's all she knows. And an S-Type personality will give up control; however, the S will resent it, especially if the D-Type in charge is underperforming. A separate chain of command could avoid this problem by redirecting the leadership energies of each into a new direction with the help of a simple DISC Personality assessment of each of the team members. Why operate blindly when the opportunity to build a better team and improve employee performance is waiting for you? Discover the hidden dynamics of your workforce today!